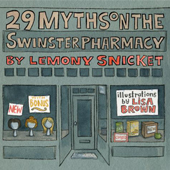 Saturday, February 15th 3:00 p.m.
Lemony Snicket (aka Daniel Handler) and Lisa Brown will talk about their new book, 29 Myths on the Swinster Pharmacy. Lemony Snicket’s previous books include the Series of Unfortunate Events series. He and Brown have collaborated before, on The Latke Who Couldn’t Stop Screaming: A Christmas Story. 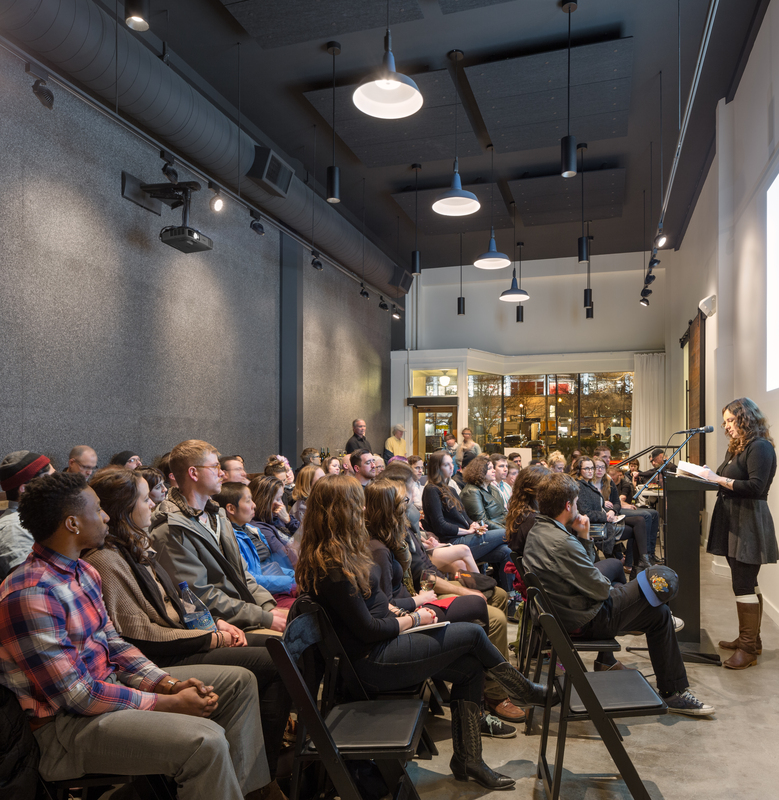 Oregon Book Awards finalists in children’s literature and young adult literature, Barbara Kerley, Kari Luna and Rosanne Parry will also be featured.